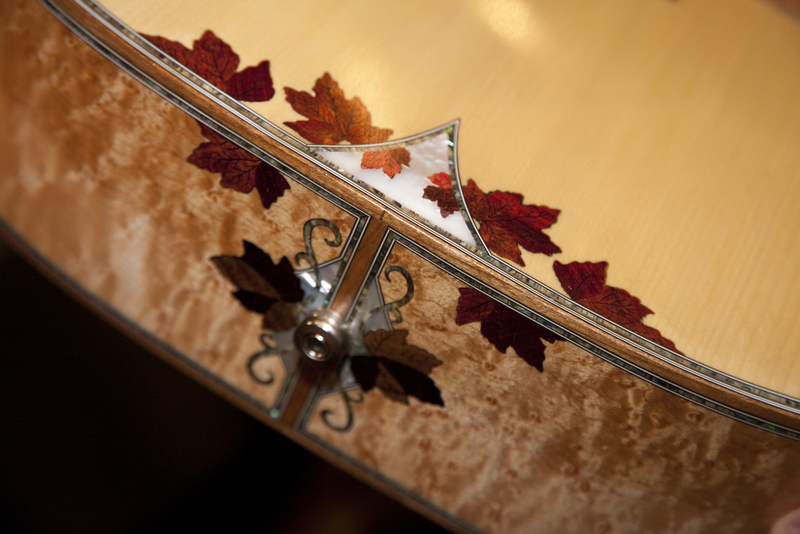 This past October, 2013 was the Woodstock Invitational Luthiers Showcase in Woodstock, NY. 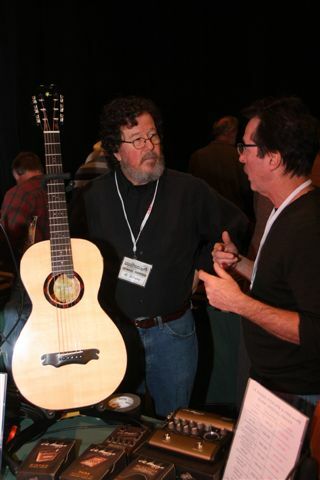 I was thrilled to have a table there exhibiting my guitars. 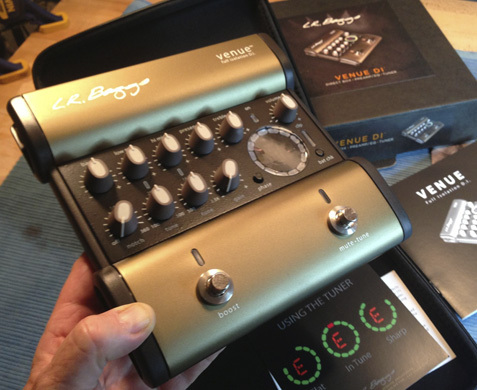 I also had LR Baggs pickups and pre-amps and Phil Jones amps for sale. Business was good. Many people stopped by. 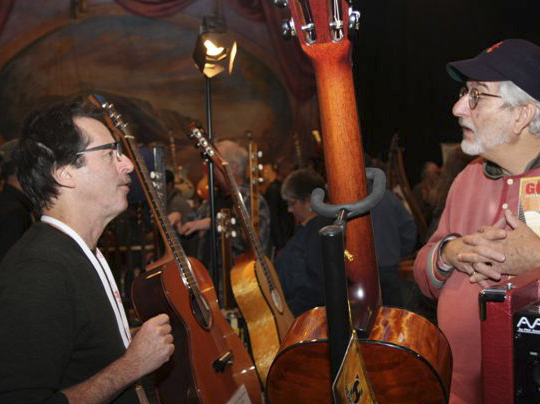 It was a flurry of activity and conversation about guitars, pickups and amplification for three days. 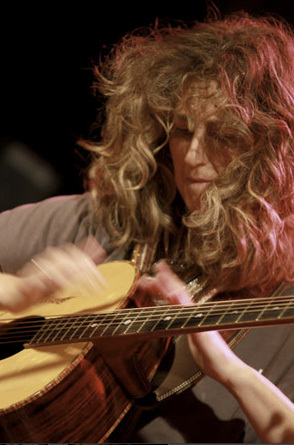 Many musicians played my guitars too with great enjoyment. 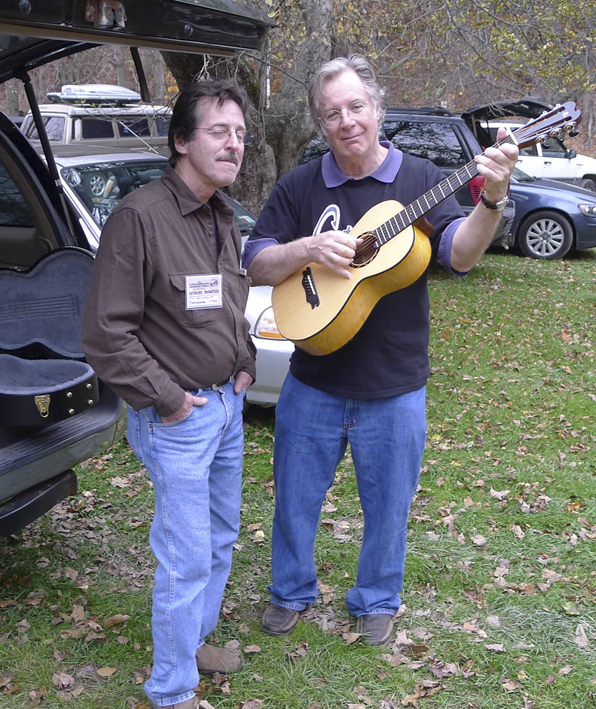 John Sebastian (The Lovin Spoonful ) also stopped by to say hello and pick a quick tune. Very nice of him indeed. 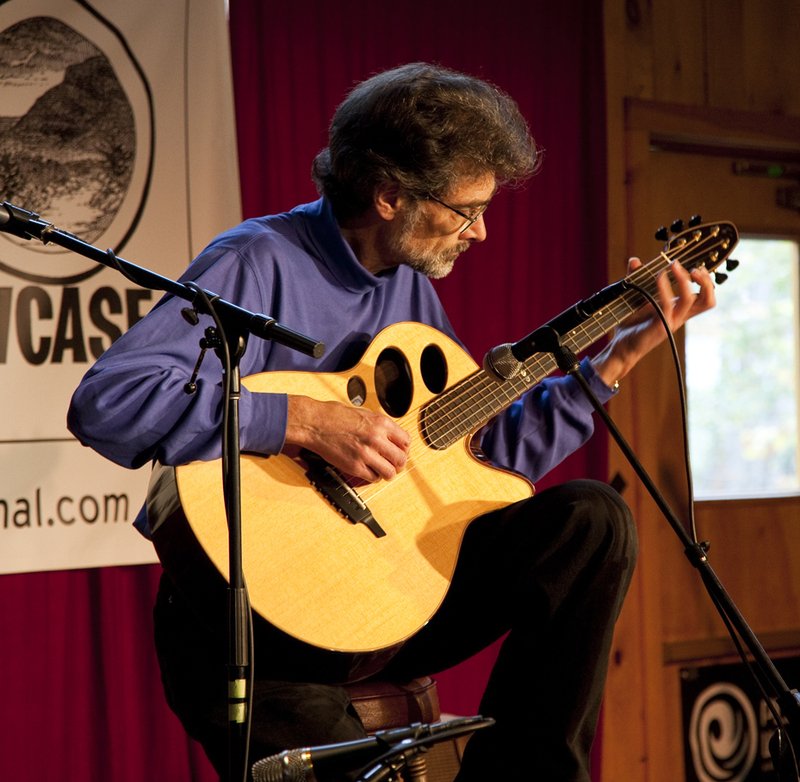 I was lucky to have Frank Sole, a fabulous guitar player and friend help me all three days of the event. 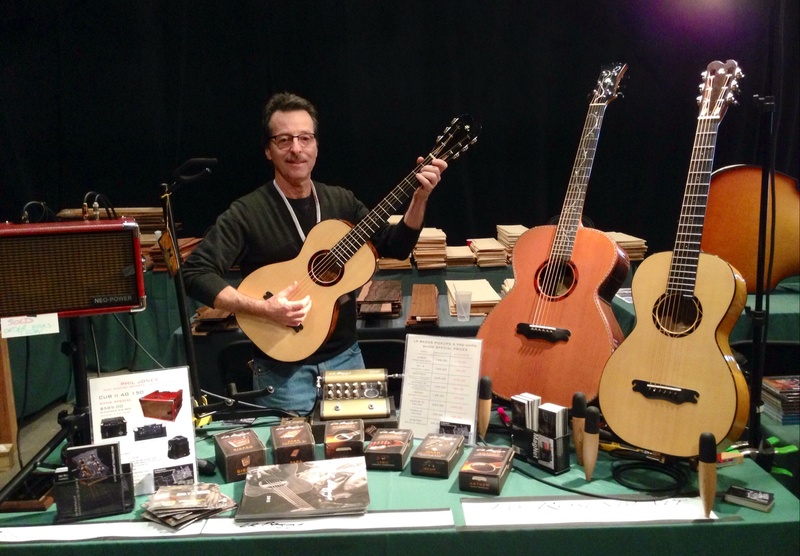 Frank entertained visitors to my booth with his great talent and helped sell allot of amps. All in all it was a great event and I was glad to be part of it and hope to do it again next year. 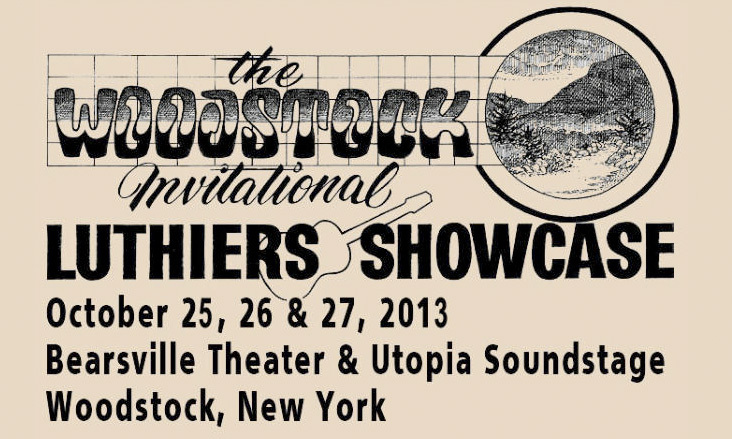 On October 25th, 26th and 27, 2013 the Woodstock Invitational Luthiers Showcase will take place in Woodstock, New York. I will have LR Baggs Pickups for sale at my table including the M1-A, The Lyric, The Anthem, Anthem SL, I-Beam and I will also have the Gigpro, Para DI and Venue DI pre-amps for sale. 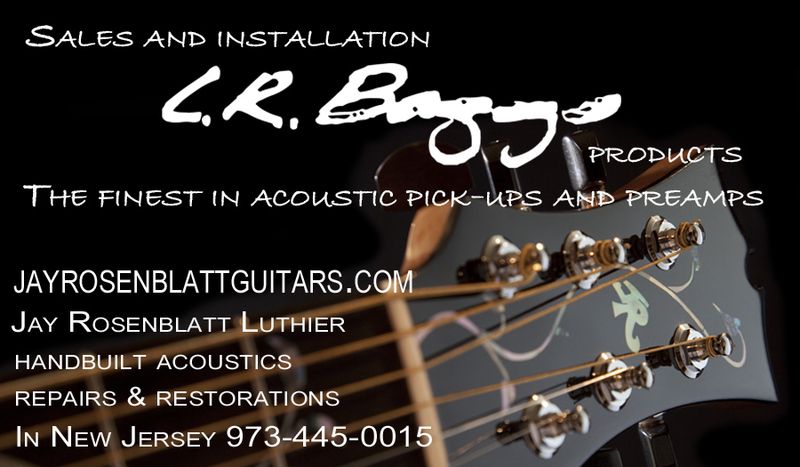 If you need a great acoustic pickup or pre-amp I recommend LR Baggs. You can find me and my exhibit in the Vendors Annex. I will also have some of my guitars on display to play and to check out the pickups and amps. 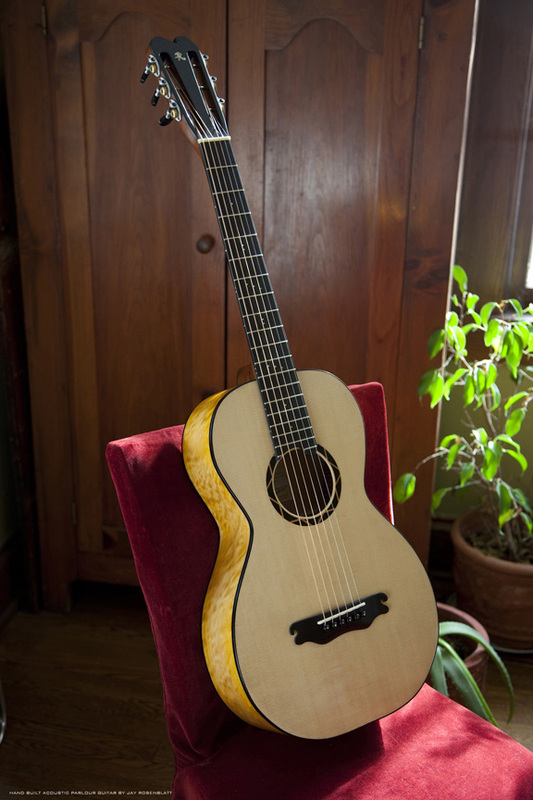 Pictured here are some of the LR Baggs products I will have on sale. 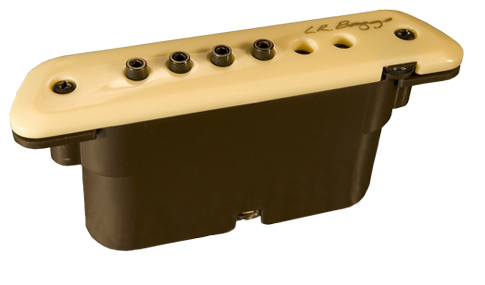 In my opinion LR Baggs makes the best acoustic pickups and Phil Jones make the most natural sounding amps for Guitars, Basses, and Violins. 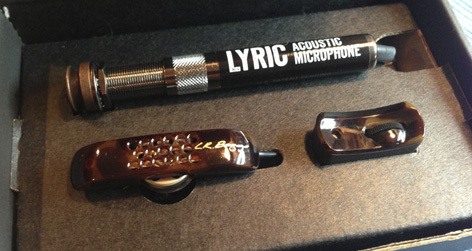 combine these two together and you have the best acoustic sound available from your instruments. 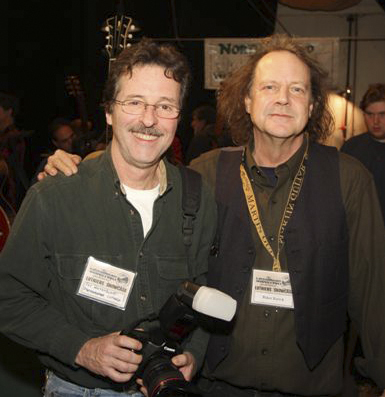 I recently became a distributor of Phil Jones Pure Sound Amps . I will have the CUB II AG 150 on display at my table and there will also be one in the main building amp room for testing and listening. You can order them from me at the show or by email or telephone. Please look for my information on my “About Page” on this blog. Pictured here is the Phil Jones CUB AG-150 two channel amp. 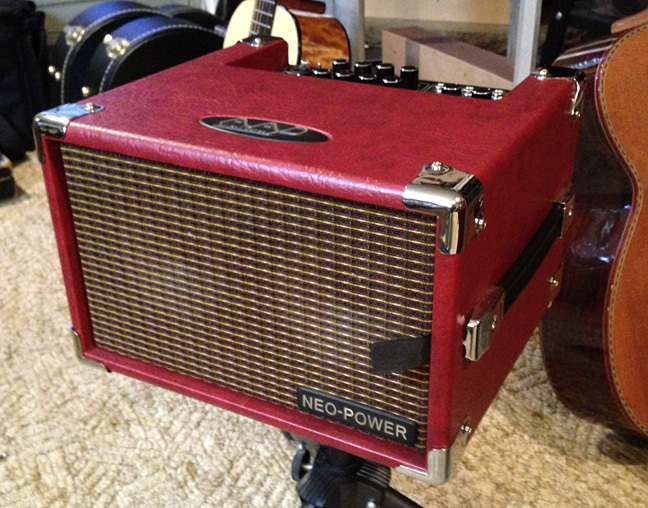 This is a sweetie of an amp, 100 watts in a very portable package weighing only 15 LBS. 6.8kg. Perfect for the musician that needs portability, great tone and the ability to plug a guitar and mic in when playing small clubs and gigs. It comes with a padded gig bag and an optional stand is available. 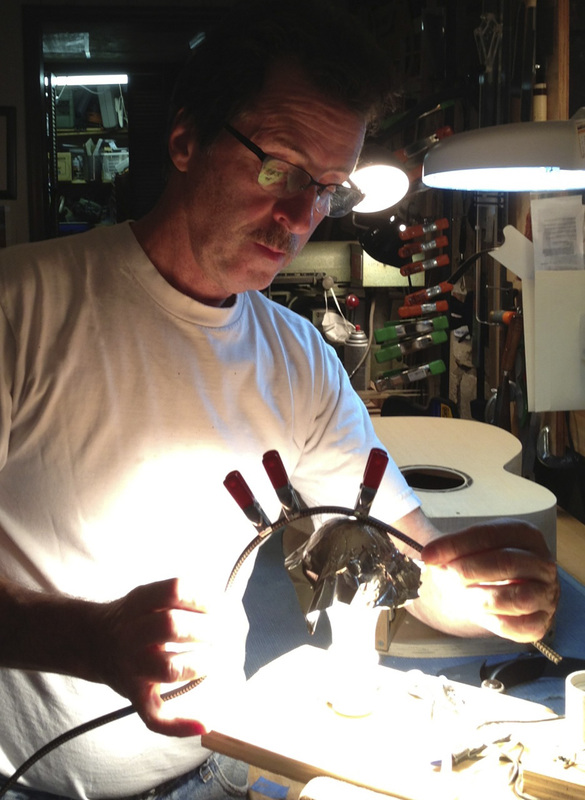 Find out more about Phil Jones Products here, http://www.philjonespuresound.com. 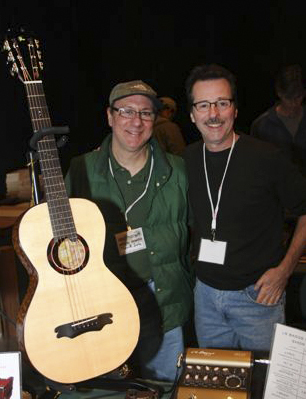 Last year at the Woodstock Invitational I made good friends with many of the other builders and also the vendors who will be providing tone woods and parts for the luthier. 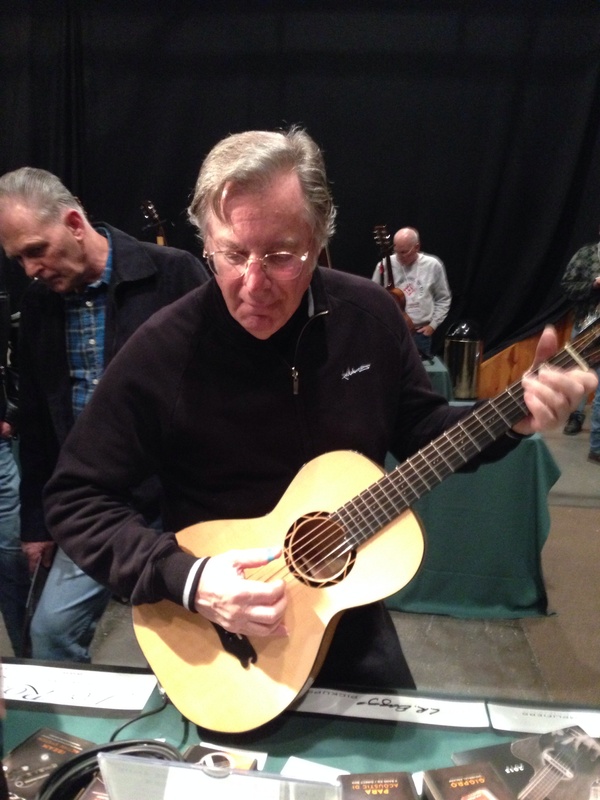 I got to personally meet John Sebastian who delighted me by playing one of my guitars. I listened to some great performances and was totaly inspired by the great and talented luthiers who participated in the event. Here are some of last years photos. 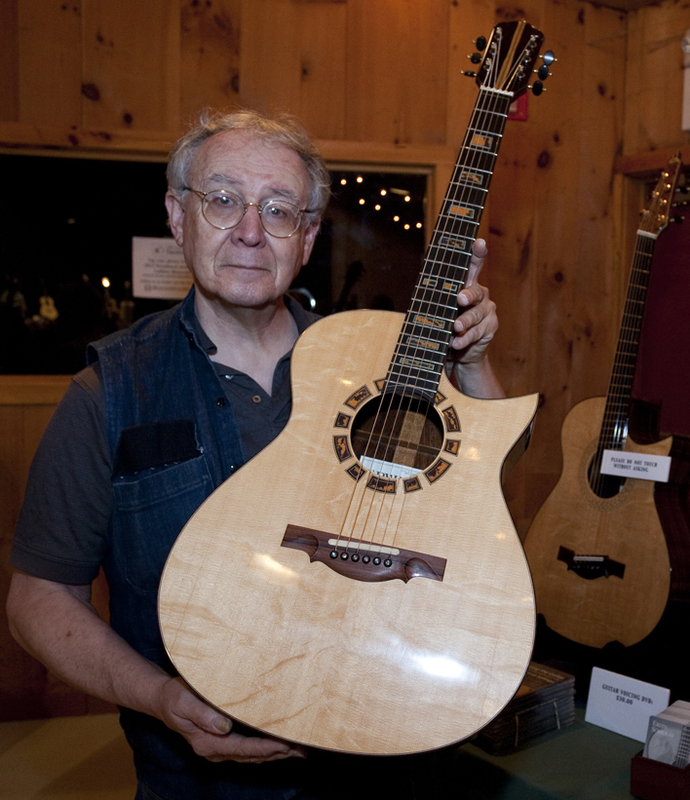 Irvin Somogyi with one of his guitars. Photo © Jay Rosenblatt. I hope you can make it to this wonderful event. Please stop by and meet me in the Vendors Annex. Happy playing. Enjoy!